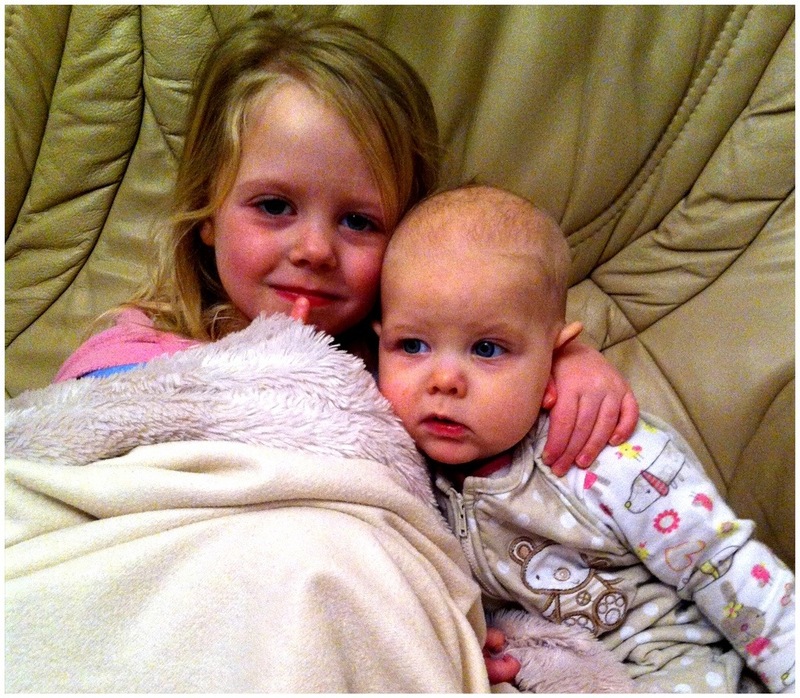 The ordinary moments – Sharing a bedroom..
As a child, I shared a room with my little sister. There was a spare room in the house, but we chose to share, and I have some really great memories of giggles at bedtime, cheeky bed jumping and sharing secrets that I wouldn’t change for the world. So, we put them in together. Rosie in the travel cot at first to test it, and then permanently. It’s worked amazingly well. The girls have grown such a strong bond in the past 2 weeks – they were close anyway, but Rosie hasn’t always wanted much to do with Amelia – however, now we put Rosie to bed and then Amelia after 20 – 30 minutes. And we hear Amelia making funny noises and Rosie giggling, and the occasional ‘go to sleep Rosie’ from Amelia. And then they settle down. And in the morning, we hear Amelia chatting to Rosie. 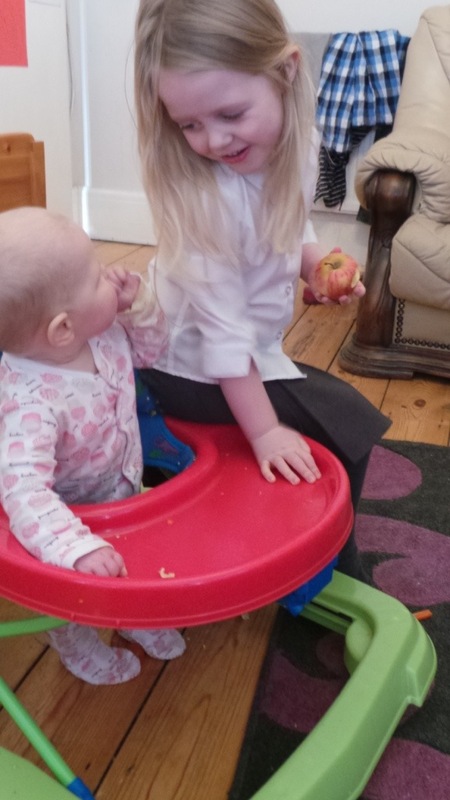 This morning she was telling Rosie about the plans for the week (‘I’m at school tomorrow Rosie, but you are with grandad and I know you like grandad don’t you Rosie’) and Rosie just replies (‘yeah’) every now and again, it makes me smile. It’s made their relationship stronger without a doubt – in the day they run around playing, Rosie follows Amelia all over and they chat and play. It’s really really sweet, and something I hope they continue with. The photograph I’ve chosen this month is my girls in the bath. I just love it. I love how my oldest girl is holding her hand around Rosie, like she is protecting her from the world. 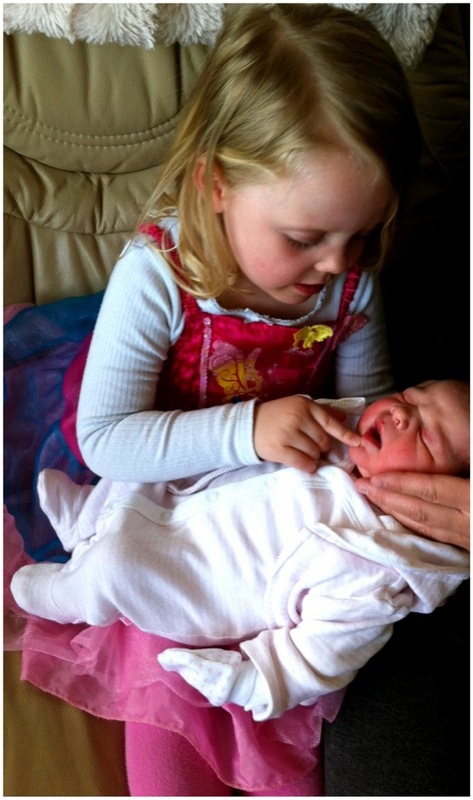 I love how my baby is looking at her big sister – full of love, joy and a little bit of mischief. I love my girls, and I love their bond. They so clearly love each other, and it’s amazing. I feel very privileged to get to watch their bond develop and grow. I feel lucky to be their Mum. If you wish to join in there is a linky – feel free to join in at mummydaddyme. It’s about capturing siblings once each month, to see how they both change over time. This month I wanted to capture something that makes me smile everyday. My oldest daughter sharing with her baby sister. She does this all the time – gives her tastes of her food, shares fruit and raisins and plays toys with her. The photos show a moment when we were in the car; we were waiting for my sister who was in the dentist. I’d taken some raisins for Amelia while we were in the car. 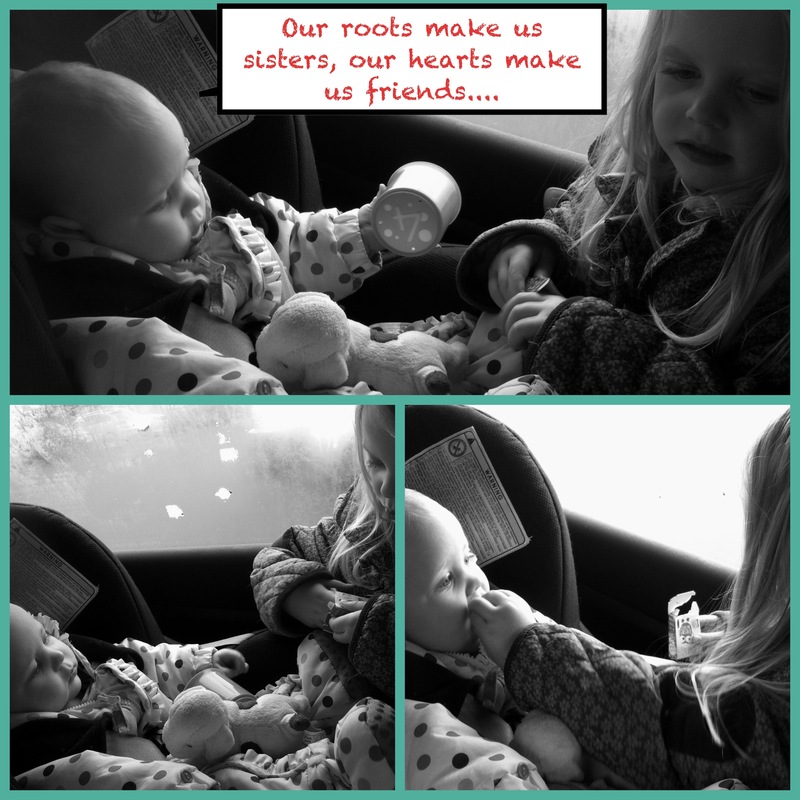 She wanted to share with Rosie so I let her out of her seatbelt and she stood and shared the raisins between them – it was a nice moment to watch, and comes so naturally for her. My two girls really do have a natural friendship that I hope they don’t lose over time. 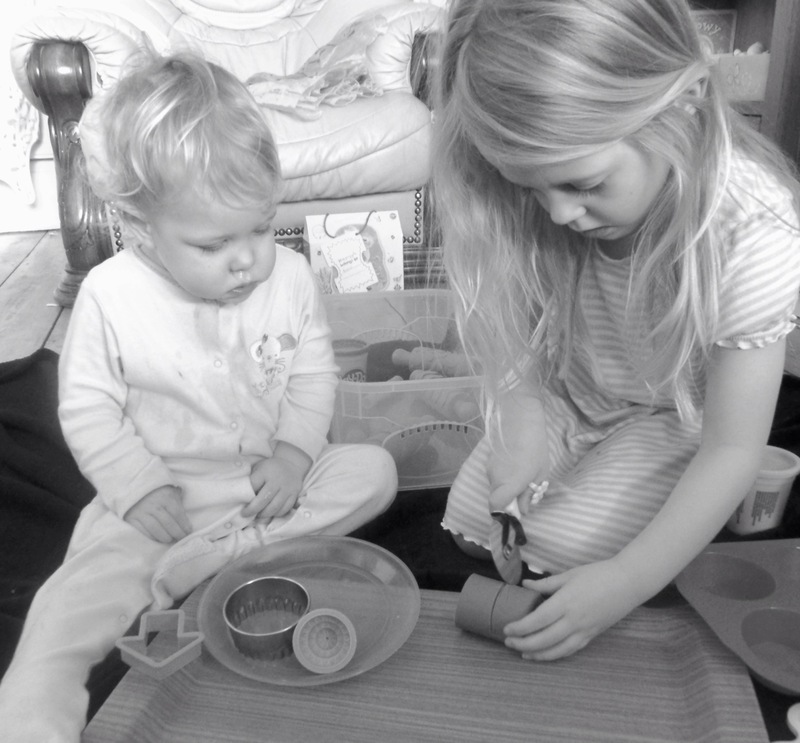 I love that Amelia is thinking of her sister as well as herself, and is never greedy with her things, she makes sure Rosie shares what she has. I’ve seen a few blog posts today, started by mummydaddyme . The Linky is about capturing a photograph of siblings together once a month, to capture their relationship over time. I looked through my photos, and realised that i actually have very few of my two girls together (mainly because of the difficulties in getting two children to stay still, and in trying to make sure Amelia doesn’t hug Rosie really hard, making her cry. So, I decided that this might be a perfect linky for me to try to make more effort to get pictures of them together on a more regular basis. Photos like this will be ones I can treasure always, as I watch the relationship between them develop and change. My girls do have a wonderful relationship. Since the first time Amelia met Rosie, she has completely accepted her into our family, she tries very hard to make her happy by giving her toys / hugs and sharing her food when I let her. She loves her and has never once showed signs of jealousy. 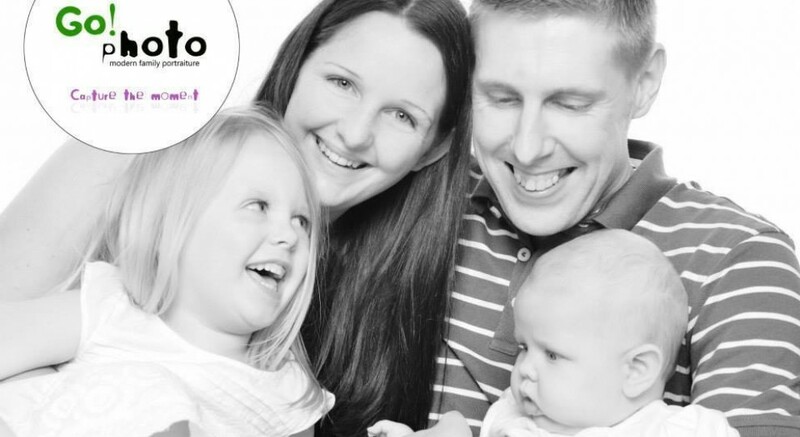 At times Amelia is a difficult child – she’s very demanding, stubborn, argumentative and grumpy with people. But, she’s never that way with Rosie, and she takes a lot of pride in her role as big sister. Rosie also adores Amelia. I think that she is a little wary at times – Amelia can be loud and full on. But Rosie smiles a huge smile when Amelia comes in from nursery, and they play a lovely game of peekaboo – Amelia hides then jumps out and shouts boo, and this makes Rosie really really laugh. It’s obvious that she loves her big sister, although she’s too young to really know what this means. So I’ve put a couple of pictures n to start. the picture at the top is from when Rosie was first born, taken the first time Amelia met and held Rosie, the day she came home. Then underneath I’ve added a couple of more recent pictures. One was taken at lunchtime today – Rosie had just finished her lunch, and Amelia perched on her walker next to her to hug and talk to her, and I managed to capture a few shots of them. I like the interaction between them, and the other photo of Amelia hugging Rosie.